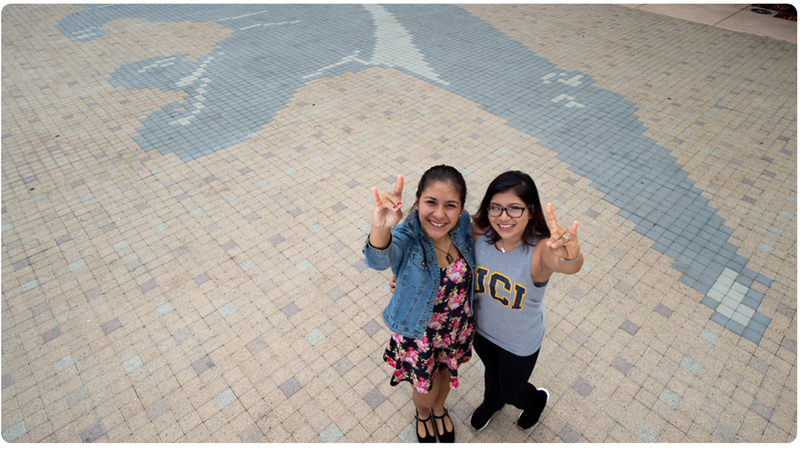 Opportunities abound at UC Irvine, both on and off-campus. As a busy student, you need quick answers: what resources are available; where they're located; how to find them; and who to turn to when information is most readily available outside the School of Social Sciences. If you don't find what you're looking for here, please let us know--we'll gladly help locate what you need.